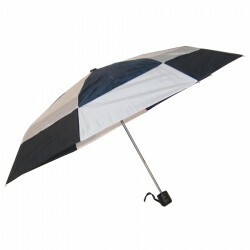 Promotional travel umbrellas are perfect for rainy winter days. 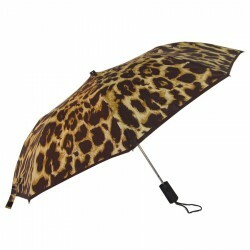 Do not be put down by gloomy rainy weather as they actually create great opportunities for promoting your brand. 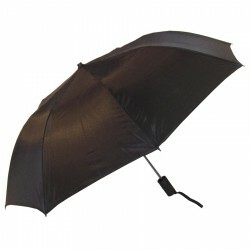 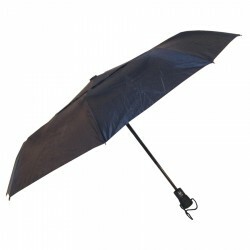 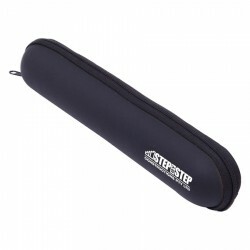 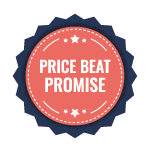 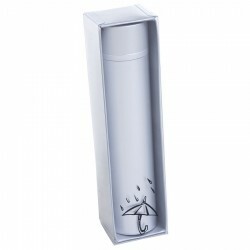 Check out Promotional Product Experts range of branded folding and printed travel umbrellas. 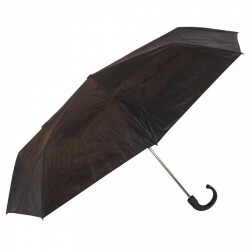 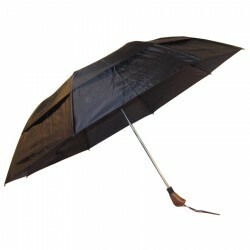 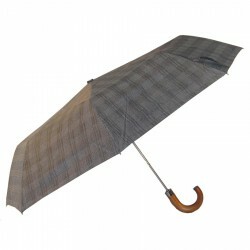 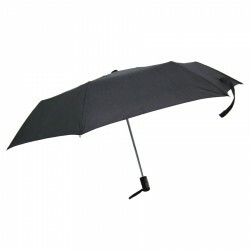 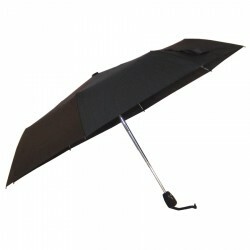 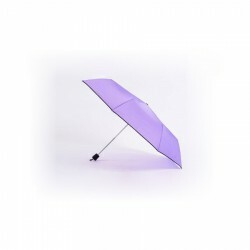 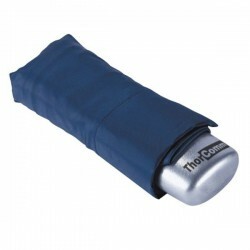 Featuring compact size and durable construction, they provide protection from unexpected downpours. 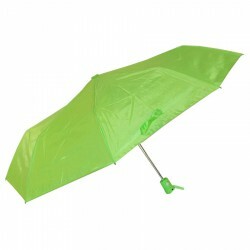 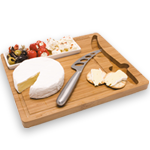 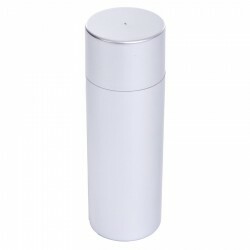 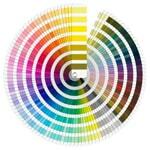 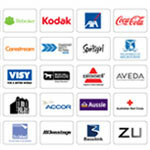 Plus, they can be effective in boosting brand visibility when brand name or logo is emblazoned on them as customisation.